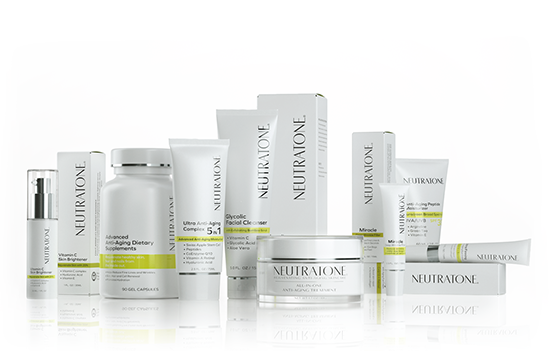 The path to healthy, younger looking skin. 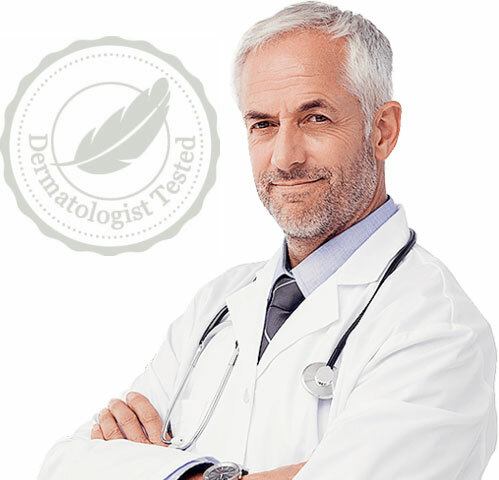 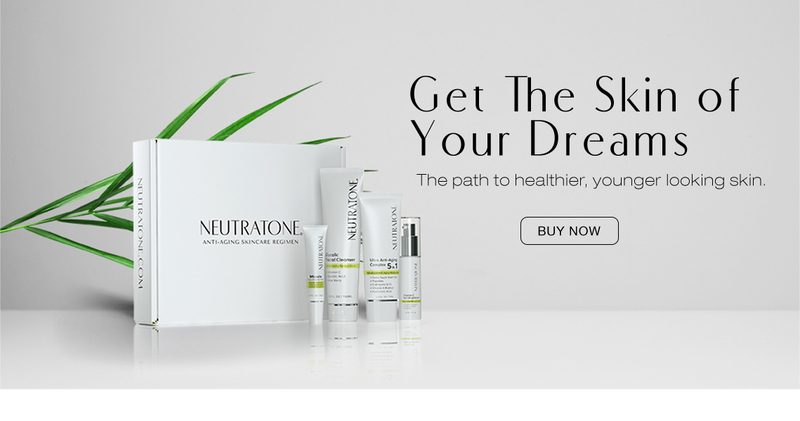 From the start, our objective has been to create high quality anti-aging products made from the best clinically proven ingredients, and to offer these products to you in a simple, cost effective regimen. 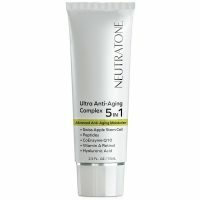 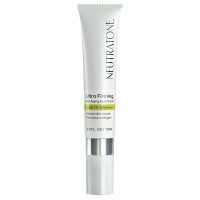 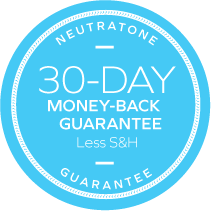 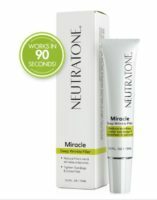 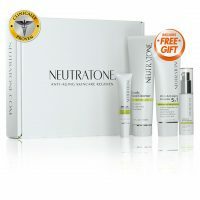 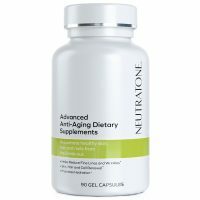 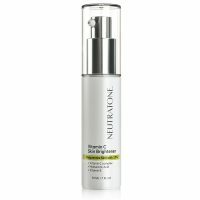 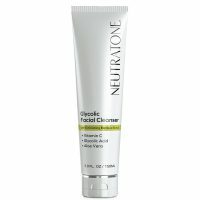 Neutratone and it’s unique formulations have higher than normal concentration levels for it’s key ingredients, that deliver real results, and eliminate the need to have a dozen skincare products. 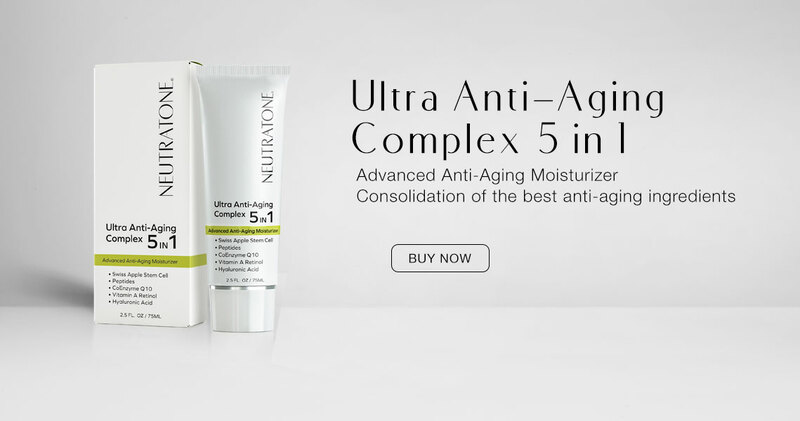 Our starting point was the science of anti-aging, from what happens to the skin as it ages to which natural ingredients work best to slow down the signs of aging and restore younger-looking skin. 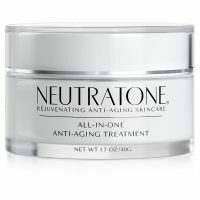 A solid scientific foundation led us to develop our line of Neutratone products, our biggest sellers have been tested by dermatologists and clinically proven to combat the fine lines, wrinkles, dryness, and loss of firmness that come with aging skin. 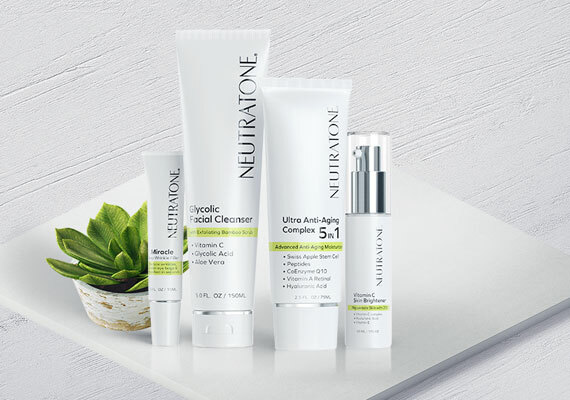 If you’re looking for a quality skincare solution, look no further.